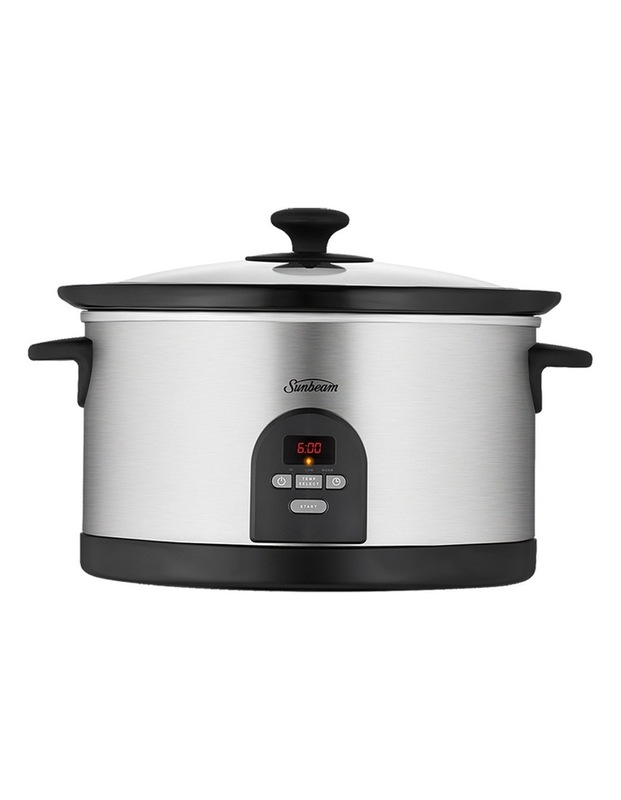 Time your cooking for great results every time when you use this versatile 5.5 litre capacity slow cooker. 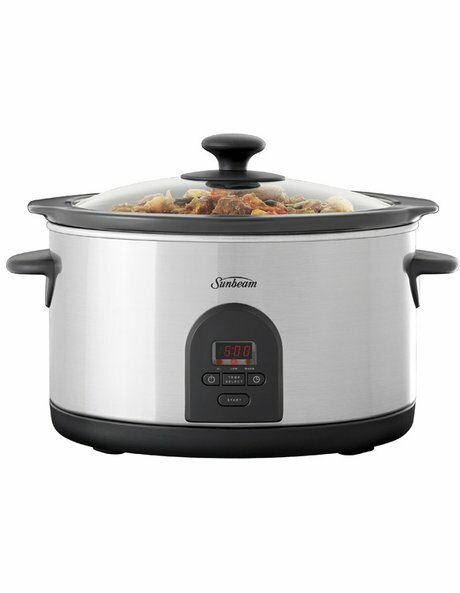 Benefiting from three temperature settings (Low, High and Keep Warm) as well as a dishwasher-safe crock and cool-touch handles, the Sunbeam Slow Cooker with Timer HP5590 is a superb addition to your kitchen equipment. 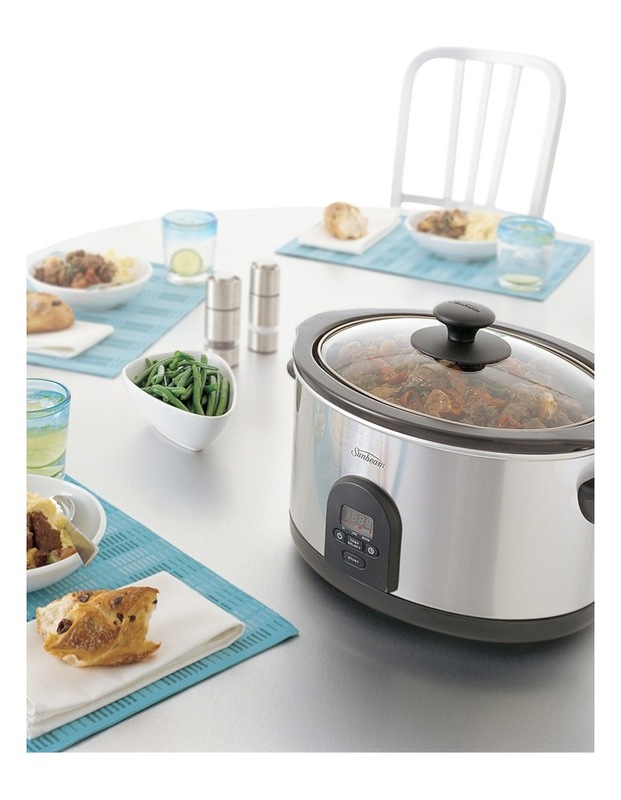 The programmable timer lets you cook ingredients precisely how you want them. Includes 12 month replacement warranty.